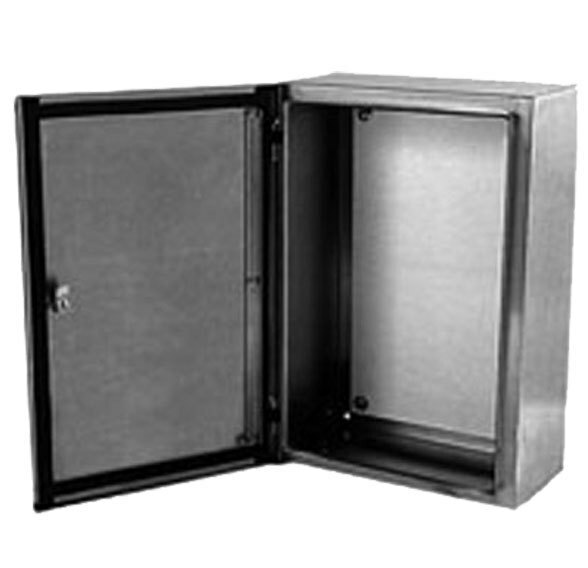 Our incredibly durable Type 4X stainless steel enclosures can be installed indoors or outdoors and are ideally suited for wet environments. 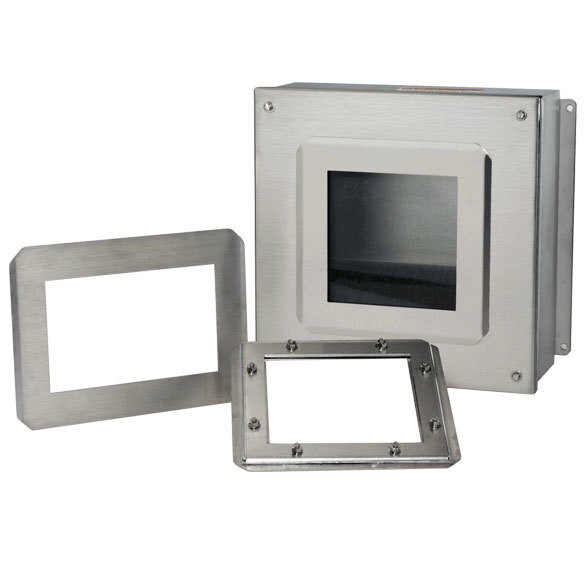 Type 4X Stainless steel enclosures also provide excellent corrosion resistance without the need for painting or surface treatment. 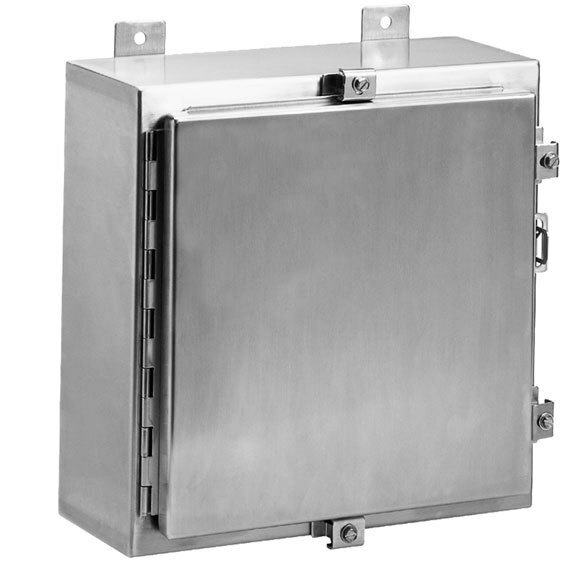 There are many uses for stainless steel enclosures and junction boxes. One of the most common uses is in the food and beverage industry where frequent wash downs of machinery occur. 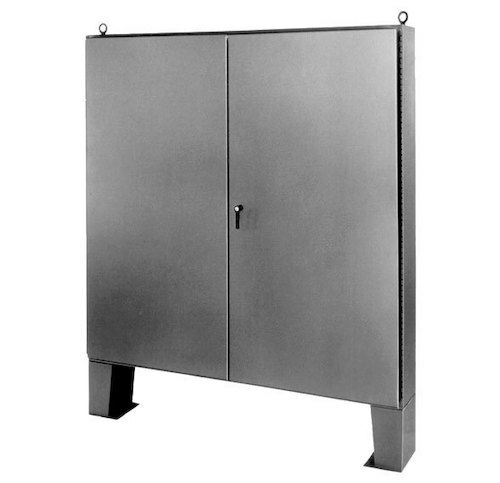 Stainless steel, Type 4X enclosures keep machinery controls protected during wash downs. 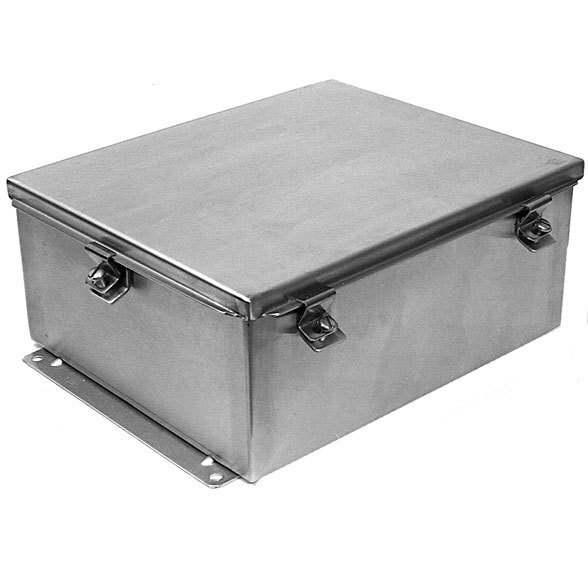 The ability to withstand corrosive properties found in some foods and the superior hygienic qualities of stainless steel are two more reasons why these types of enclosures are ideal for housing food and beverage machinery controls. 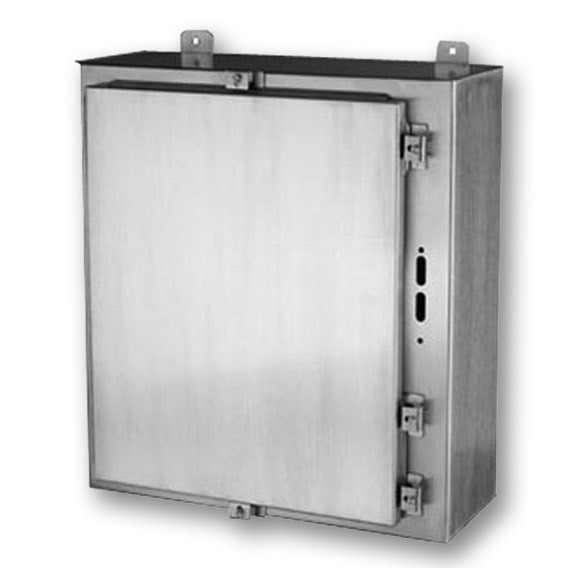 While stainless steel is known for its superior corrosion resistance and durability, stainless steel enclosures are easily fabricated and modified to meet engineers' application needs. 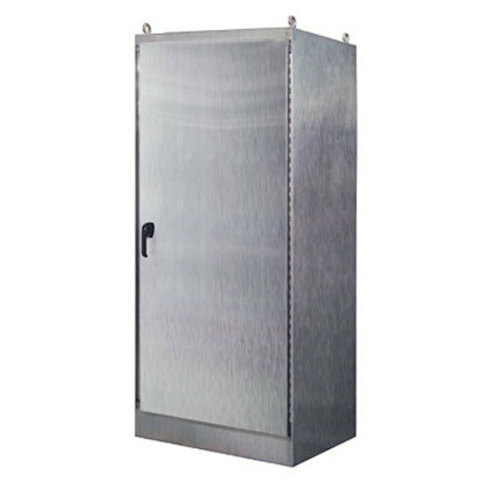 In considering total life-cycle costs, stainless steel is often the least expensive material option for your enclosure. 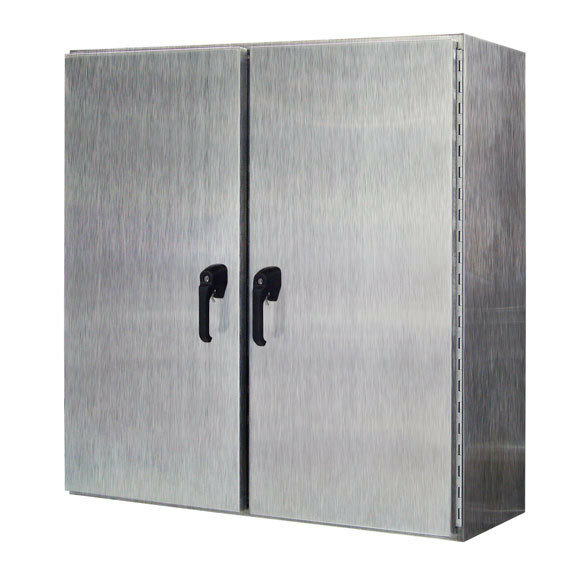 If you have questions about stainless steel enclosures, contact a sales rep near you.